Social Studies is an incredible subject that allows teachers to differentiate instruction in multiple ways to help reach students with different learning abilities and interests. Below, are simple explanations and examples to help you differentiate instruction in the social studies classroom. Differentiated instruction is when students work at different levels of ability or with different interests while working with the same information or content. What are some different ways to differentiate instruction? Leveling helps teachers differentiate instruction by focusing on the ability levels within a classroom. With levels, teachers can develop appropriate rigor for all of their students. A pretest should be used at the beginning of a unit to decide which level of rigor should be used to help each student gain the required knowledge. 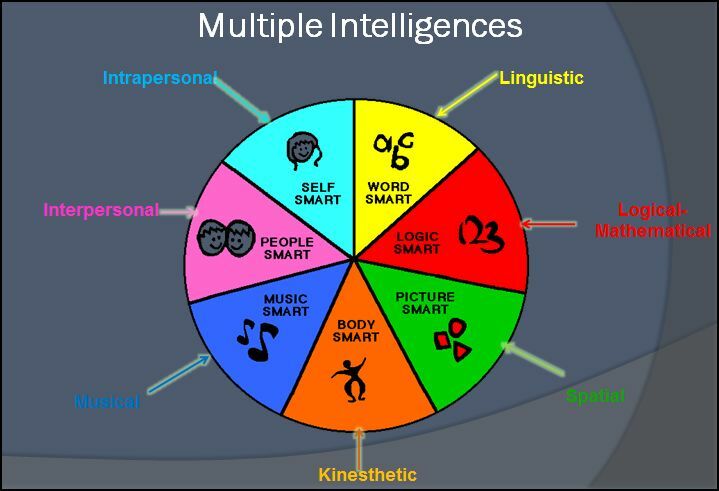 What are learning styles or the Multiple Intelligence Theory? Learning styles help teachers differentiate instruction by focusing on how a student learns or what their interests. When used, learning styles can increase student interest in the content. Learning styles include three ways of learning: visual, auditory, kinesthetic. What is enrichment and remediation? Teachers can differentiate instruction by using enrichment and remediation. This can take place at the end of a lesson or a unit. In order to place students correctly, a pretest must be given. Enrichment can help social studies teachers differentiate instruction for students who are advanced in either their ability level or to those students who have retained the content. These students should be given an activity with critical thinking to challenge them. They should also be provided with more details and depth when learning the content. Remediation should be given for those students who have not retained the content needed. Extra time should be spent reviewing and practicing content in a repetitive manner. For instance, as you go through a PowerPoint or a mini-lesson these students should be allotted time to review with a partner after each piece of content is given. They should be encouraged to put the content in their own words. 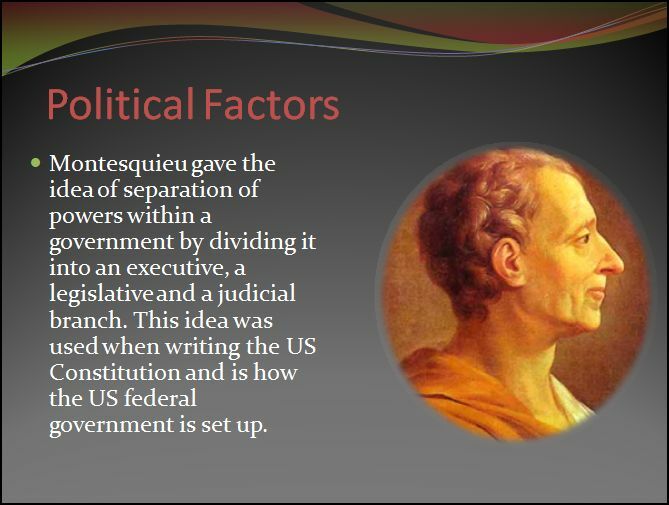 PowerPoint is a tool that most secondary social studies teachers use. It is compatible with most smart boards on the market today. 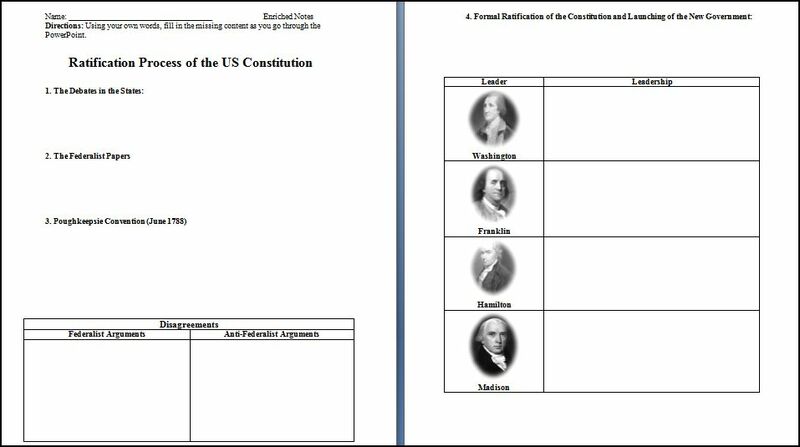 When a social studies teacher wants to differentiate instruction with this tool they can use the leveling, learning styles/Multiple Intelligence and the enrichment/remediation methods. The student note sheets can also be leveled to differentiate instruction. 1. 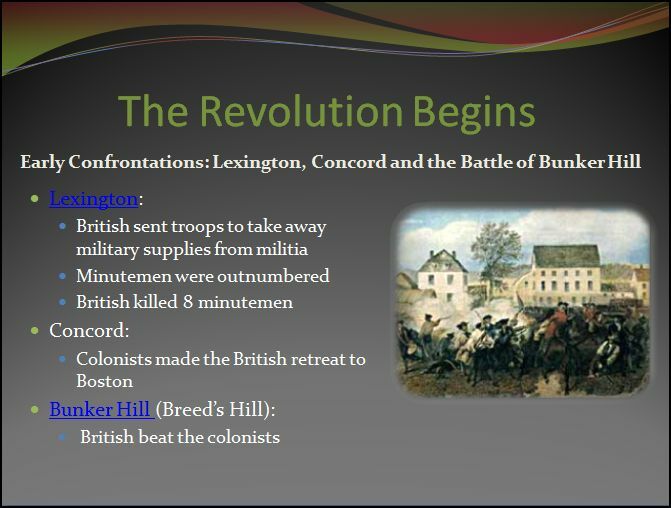 To differentiate instruction using the leveling approach, the social studies teacher can create two different ability levels of the PowerPoint mini-lesson using the same content. One level should be enriched and the other should be basic. Social studies teachers should go into more details as well as include more critical thinking for the enriched version. The basic version should include the basic information that students are required to know in the most simple form. This will allow time for more repetition and review. If a co-teacher is in the room, they can use parallel teaching to present the social studies differentiated instruction PowerPoint mini-lesson. It is most helpful if an alternate room is available and the class is able to be split up using both teachers to present the content. If a co-teacher is not available, there are two choices. The social studies teacher can teach the basic level first and allow the students who will be enriched to begin on their work sessions. This will only work if the students were assigned a homework assignment that introduced them to the content the night before. Once the teachers are done presenting the basic version, they can present the enriched version. Another option is to have the students who are to get the enriched level of the PowerPoint mini-lesson go through the PowerPoint mini-lesson on their own with either a computer or a tablet. It is important to note that a pretest of some sort must be given in order to group students correctly. 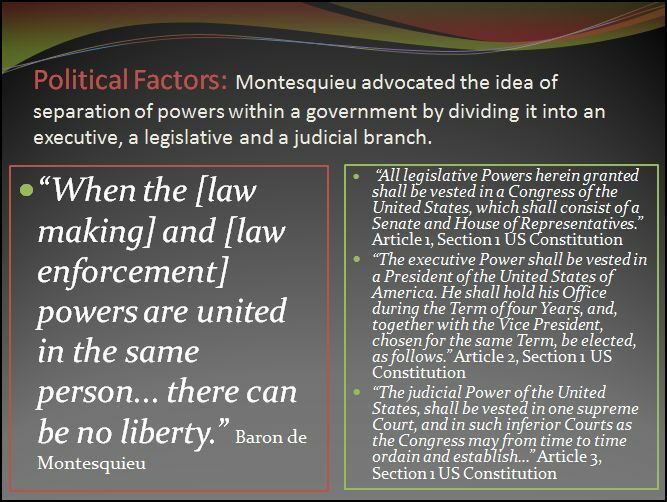 An example of a leveled PowerPoint slide is provided below; the enriched version is on the top and the basic version is on the bottom. The PowerPoint below shows more detail for the enriched version (top) and simplified information for the basic version (bottom). 2. 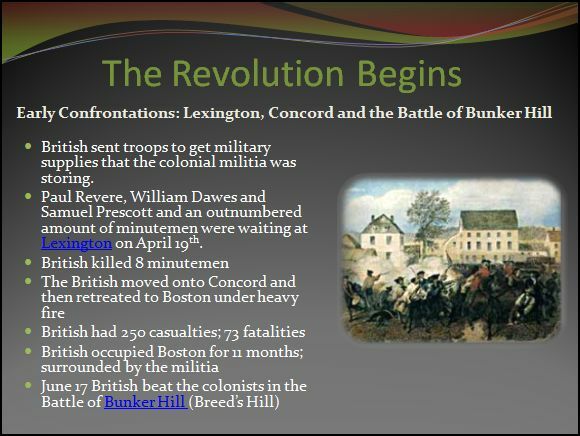 Another example of leveling to differentiate instruction for a PowerPoint is shown below. The enriched version encourages critical thinking by comparing two primary sources. The basic version shows the content in a simplified form. The enriched version is on the top and the basic version is on the bottom. 4. 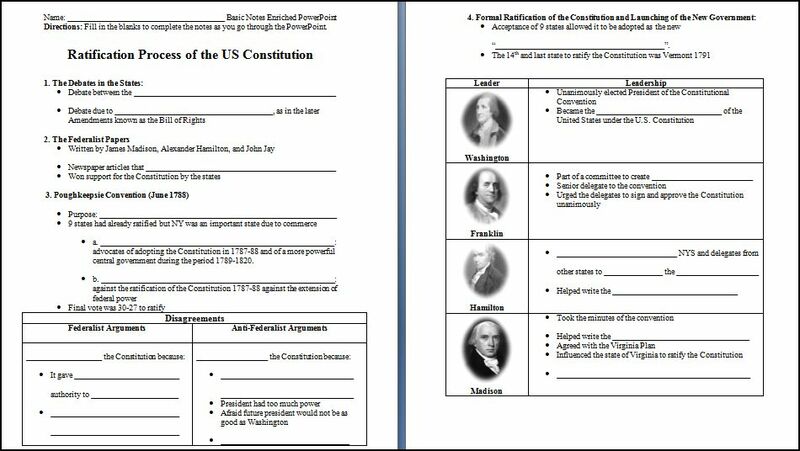 If social studies teachers want to differentiate instruction even more during mini-lesson notes, they can create two different levels of note sheets. The enriched note sheets should allow students to write the notes in their own words to increase critical thinking and college prep. The basic level note sheet should have students filling in the blanks to practice good note taking skills and help them focus on the most important content within the mini-lesson. An example of this leveled method is shown below. The enriched version is on the top and the basic version is on the bottom. 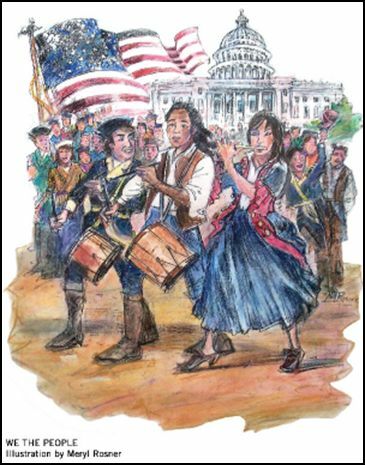 Many Social Studies teachers will have their students do a bell ringer or a question of the day at the beginning of the class in order to focus the students on the content of the day or to review the content from the day before. This is considered an anticipatory set. Teachers can differentiate instruction by giving students more or less critical thinking in the question depending on their ability level or try to change up the question by using either the Multiple Intelligence Theory or learning styles. This can be as simple as allowing them to choose whether they work alone (intrapersonal) or with a partner (interpersonal). 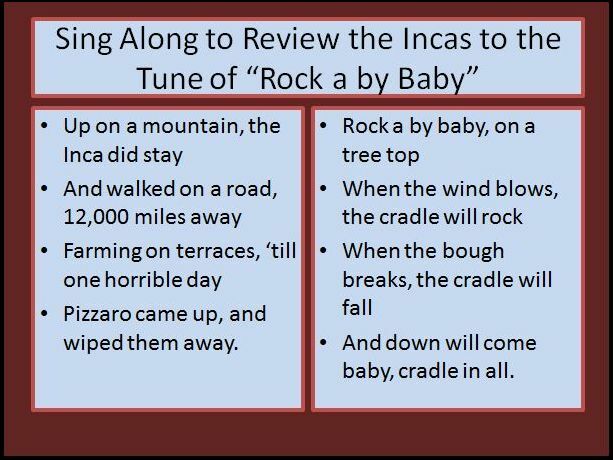 You can use the same strategies if you give students a quick reading assignment with questions at the end in order to introduce them to the content. In which region were agriculture and plantation life most prevalent? D. the western colonies Where were most of the plantations located during colonial time? Try using the Multiple Intelligence Theory to make the work sessions more interesting to students. Allow them to choose out of 3 or 4 different activities based on different multiple intelligences. Click here to find out more. 2. Graphic organizers can also differentiate instruction by using the leveled approach because they can help students simplify and organize information. The basic ability level students should be provided a word/phrase box to help them. Another way you can level is by providing the main content to the basic students and then have them fill in the word. The enriched students should be provided the word and then fill in the content that goes with it which uses more critical thinking. Below is an example of how you can level graphic organizers. The basic version is on the top and the enriched/average version is on the bottom. Concluding sets can be leveled by ability level. Use simple vocabulary for the lower levels. Increase the difficulty of the vocabulary as the ability level increases. Teachers can also bring in the Multiple Intelligence Theory to help interest students. I usually have a discussion on the essential questions of the day. I have the lower ability students talk to a partner of a higher ability level to help them with the questions as I walk around the class to make sure they can put it in their own words. I then call on the lower ability level students to answer the questions. The higher ability level students are challenged because many times they have to reteach the content to the lower ability level students. Click on the links below to read some of my blog articles about differentiated instruction. 1. Differentiated instruction gets my students excited!